I have often wondered if the Ukulele would be a better option for me. After all, only four strings to master instead of six, right? What can be so hard about that? Taylor Guitars is making BIG NEWS with their new “Double Cutaway SolidBody” guitar. Building on the success of its versatile line of SolidBody electric models, Taylor Guitars is adding a new options for 2011 in the form of a double cutaway and a slew of vibrant colors for the SolidBody Standard. The new offerings expand the custom ordering capability, allowing players to easily design the look and sound of their SolidBody to suit their style. As a completely customizable guitar, players can “build” their SolidBody by choosing from a series of options that include body style (Classic or Standard), cutaway (single or double), color, pickguard color (including a new color, Parchment), bridge (stoptail or tremolo) and a variety of Taylor’s “plug and play” solderless pickups. With nearly a dozen different pickup configurations are available, including high gain (HG) and high definition (HD) humbuckers, Vintage Alnicos (VA), and silent single coils, the “plug and play” pickups were designed to be easily swapped to change the guitar’s sonic personality on the fly. For a company that has been historically known for making acoustic guitars, Taylor is turning a lot of heads with their electric models. Check out this video to see what I mean – these are some of the most beautiful guitars made today! It’s a Guitar…It’s a Computer…It’s a Gibson Firebird X! Last October, Henry Juszkiewicz, Chairman and CEO of Gibson Guitar Corp, teased the media by announcing (what he called) “A Guitar Revolution”. The anticipation, speculation and buzz was high. Unfortunately for Gibson, the disappointment was huge when all of that hoopla produced “The Firebird X”. The guitar drew a lot of attention at NAMM — watch the video below to see what you missed. I﻿ will never buy a guitar that has “firmware”. That guitar has more buttons than my﻿ computer. I cannot believe this is the same company that made the ES 335 and the Les Paul…. The built-in effects are just a gimmick. Simply﻿ not necessary. So you show up at a gig and the thing dies…what’s your backup? I tend to agree with these statements. And with an MSRP of $5,570.00 (that’s five thousand, five hundred and seventy dollars! ), I wonder who they are targeting this axe at? You won’t see one on my rack, that’s for sure. Since 1979 Matthias Jabs has built a reputation as one of Rock’s best guitarists. His unique style has been a key element in keeping the Scorpions a global headliner. Cort Guitars is proud to announce that Matthias Jabs has joined the fast growing Cort artist roster. Cort and Matthias have collaborated on two new signature guitar models. These new models clearly reflect the lessons learned by Matthias as he has played arenas and stadiums around the world. The designs reflect the features that he has always wanted and that so many players have been seeking. Joe Bonamassa has brought searing electric blues-rock back to its American roots, and helped to redefine the genre in the process. 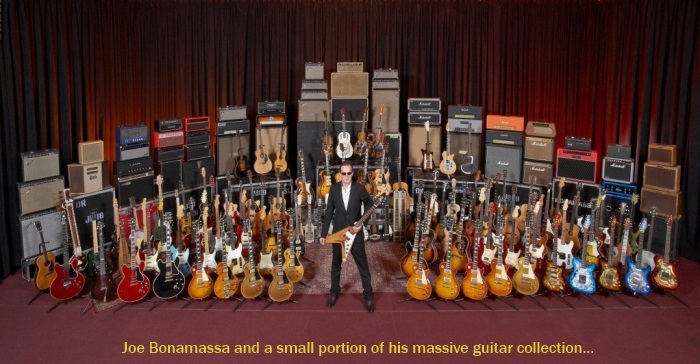 The effort has won him top honors on countless “guitarist of the year” polls, and #1 status on the Billboard Blues chart—and through it all, a Les Paul has remained Bonamassa’s go-to guitar. Previously, the only way you could acquire Bonamassa’s own breed of Les Paul was to lay your hands on the Gibson Custom Shop’s pricey Artist model… until now. 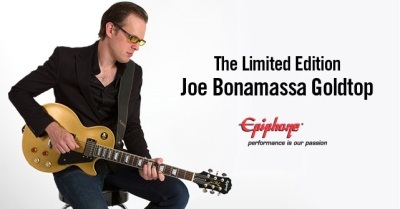 Epiphone has introduced the Joe Bonamassa Les Paul: a guitar crafted to exacting standards in the image of Bonamassa’s #1 instrument, now priced for the hard-working guitarist, but available in strictly limited numbers, with a total production run of 1,000 instruments. The Epiphone Joe Bonamassa Les Paul nails the look of Joe’s own LP to a “T”, with its Metallic Gold finish, mismatched two-and-two control knobs, and black plastics (just like Joe’s! ), and black body-back and neck finish. But the similarity is far more than skin deep. A pair of Gibson U.S.A.’s famed BurstBucker™ pickups give the guitar all the scorching sweetness of vintage PAF humbuckers, while its select tonewoods, an upgraded hardware set, and uncompromising Epiphone construction and set-up give it Bonamassa-certified sustain and playability. I admit, I have G.A.S. It’s hard for me to go more than 6 months without wanting a new guitar. I already own a Schecter C-1 E/A (it was my first electric guitar) and am quite fond of the brand. So when I found the demo below for their Hellcat VI – it seemed to fit the narrow niche I was trying to fill. The Hellcat VI six string is not a guitar, bass or even a baritone in today’s terms. Instead, the Hellcat VI is designed to be an improvement of the 6-string bass instrument of the early 1960s used for those tick tack bass sounds made famous in Nashville studios. The 30 scale of the Hellcat VI is standard tuned, but one octave below a normal guitar. String gauges will range from .025 to .095. Can you say piano wire?? Schecter says the guitar was built for the player whose is seeking a different voice but does not necessarily want to learn a new instrument (uh…that would be me). The Schecter Hellcat VI has a tone that will cut through any mix. The 3 Duncan MH-102 mini-humbuckers are designed to give more brightness than a regular humbucker and more fatness than a single coil. Schecter Guitar Research says: If you are a guitar player who likes to hang out in the bass range, this may be the perfect choice. Note: After watching this, I AM SOLD! Relic Guitars? What’s The Appeal…? Part 2! One year ago today I wrote a post titled: Relic Guitars? What’s The Appeal? 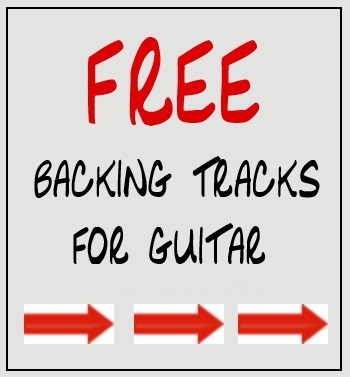 It was my personal attempt to try to understand what drives people to pay excessively high prices for guitars that appear to be used, worn out and trash-can ready. Ironically, one year later, while I was casually perusing eBay (yes, it’s an addiction) and I came across the photo on the left. The guitar has that certain vibe and actually looks pretty cool until a closer examination of the photo reveals the tremendous amount of excessive wear. Fano Alt De Facto RB6 3-Tone Electric Guitar Brand NEW! You mean to tell me that the photo on the left is a brand-new, unused, unopened, undamaged guitar in its original packaging? You can link to the actual eBay auction here – as long as it lasts. 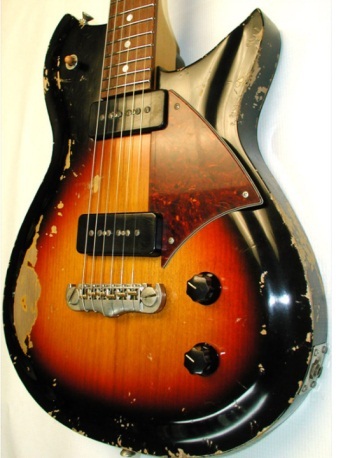 So again I ask…the same question…Relic Guitars? What’s The Appeal? Fender’s new and innovative Blacktop guitar series expands the sonic horizon of classic Fender Stratocaster®, Telecaster®, Jazzmaster® and Jaguar® guitars by powering them with high-gain humbucking pickups. The Blacktop series delivers on modern player demands for a thick and heavy sound. These guitars drive a wide array of deep, rich and aggressive tones that match the intensity of any playing style. Here is a comparison of the available models. The official Fender video is linked below. Gibson invites you to witness a revolution. 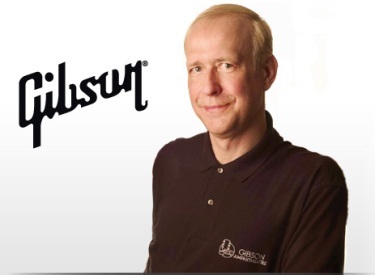 Henry Juszkiewicz, Chairman and CEO of Gibson Guitar Corp, will address members of the press, artists and fans, with an announcement that will change music forever. This is more than a press conference. More than an event. This is an uprising! Press Conference begins 11:00 a.m.
Giveaways for the first 200 in the door! Anybody got a clue as to what this is all about? ?